Welcome to the new year! Andiepants here with my first eP post for 2014!! 2013 seemed to fly by and now we stand at the cusp of an entire brand new year! Anything can happen, you just need a little hope. For me I have to look at where I've been before I can look to the future. The definition of insanity is doing the same thing over and over and expecting different results right? What are my hopes for 2014 and how am I going to do things differently in order to achieve a different result? I used the new 7DOTS paper in the store, Dreamer by Finnibair. This paper is amazing. Some of my most favorite inspirational scrappy pages are made with this very paper line...I had to have it. I also used my new catalyst silicon tool and had a blast with some Wendy Vecchi embossing paste. If you don't have one of these tools yet...GET ONE!!! They are just way too much fun. For just a pop of color I used some of my Fancy Pants bags with a Fancy Pants tag in one. I made the tag from some Prima packaging for the larger bag. I really like the little POP of color in the background. I used the Authentique paper line Natural for some layer of paper under the cluster and down in the corner. The Unity stamp is done in Tea Dye Distress Ink to just give the image a hint that it's there. So now it's your turn...what about the word hope inspires you? What does it make you think of? You can do any project whether it be a scrapbook page, art journal, canvas, altered item...the sky is the limit. 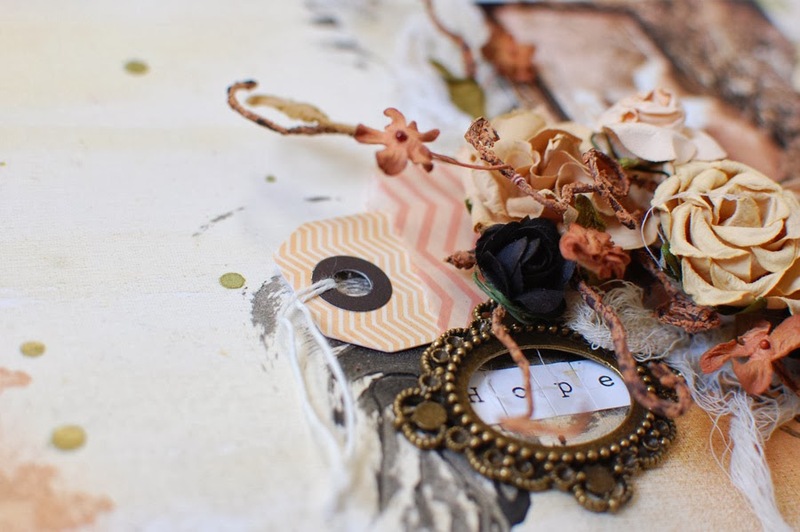 Use the word hope, or make a piece of art that represents a hope that you have for 2014. Anyway that you interpret hope. All of those who play along with our challenge will be entered into a prize drawing for a $15.00 gift certificate to the eclectic Paperie store. So grab your supplies and play along! -When uploading to any online galleries, please use any of the following keywords; eP, eclectic Paperie or eTeam Pick Challenge. Link your creations to the eP blog. -If you’d like to be considered as one of our featured projects and be entered into our prize drawing, please be sure to add your link. Winner will be announced on the first Thursday of the month. So come on...what is your hope? This LO is just AWESOME! Love your design and the layering of all of your different elements! Hope is a Great theme! This is gorgeous, Andie! I just love all the beautiful detailed layering. Ooh, So gorgeous!! LOVE that new paper!! Working on my piece for your challenge!! 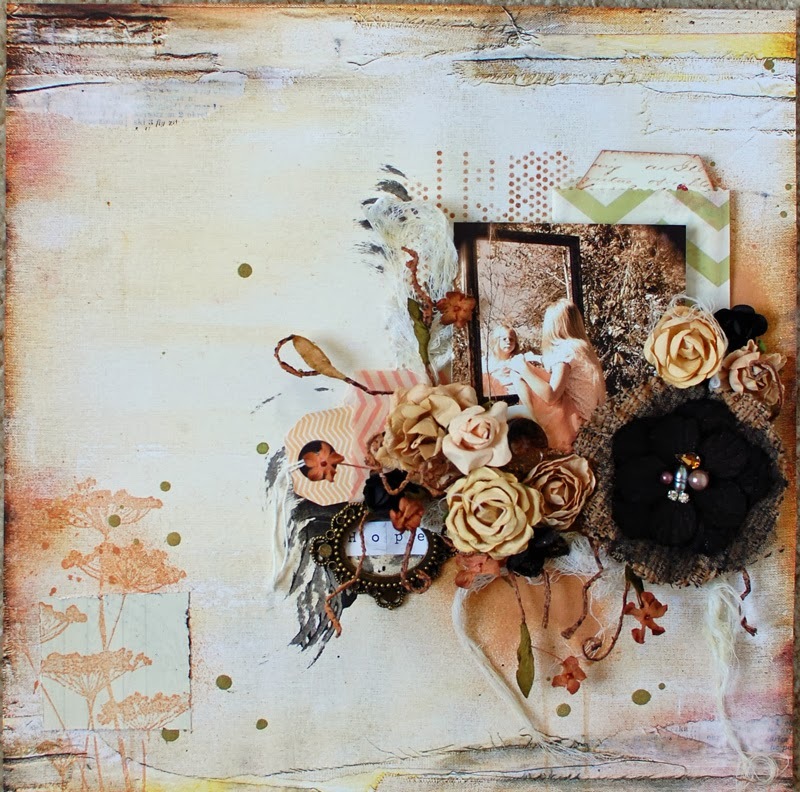 Fabulous layout - just love that Unity flower stamped in the corner! Great picture of your daughter and your LO is spectacular with all the elements. Gorrrrgeous in every way Andie, beautifully put together!! Will link mine up tomorrow...woohoo yep I actually got something done for the second challenge in a row..gasp...shock...horror... lol! beautiful layout, Andie,especially love the colors! Got a hot glue gun? 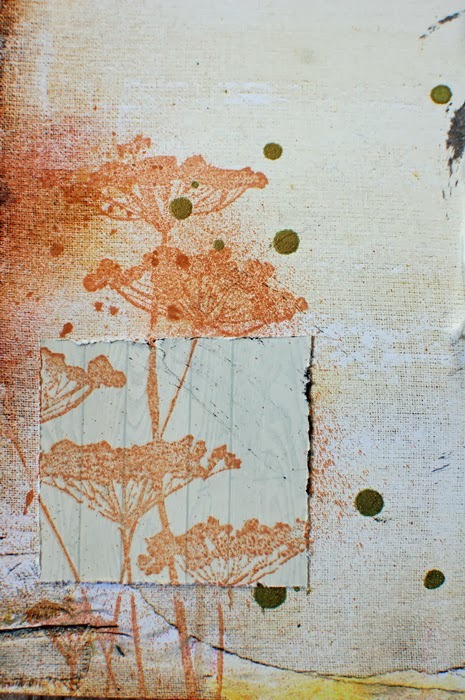 What Can YOU Do With Embossing Paste?! Love Letters Whimsical Wood Art . . . 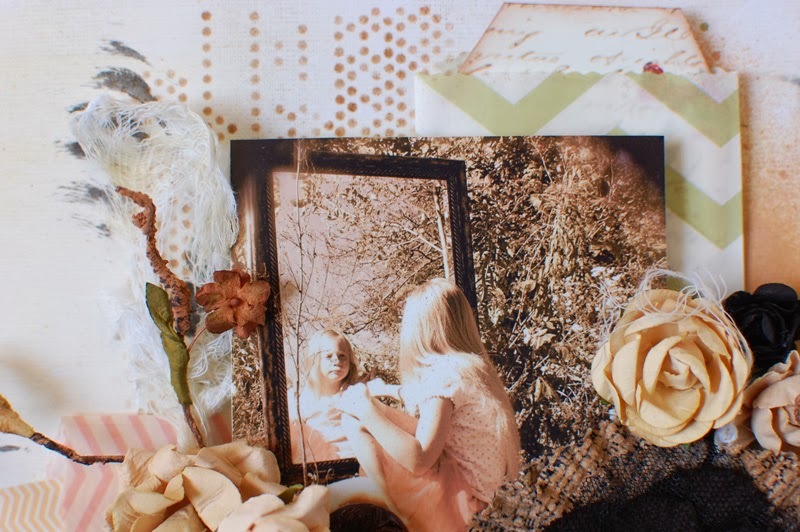 HEARTS ~ January Get Altered Challenge! These are our Faves for 2013!